Extravaganza! | Fine Points Inc. : A Yarn and Clothing Boutique Located in Cleveland, Ohio. You must let us know by June 1st!!! from Fine Points for $25.00 each!!! We’re up to our eyeballs in yarn! We’re having an ongoing sale. Every 2 weeks we will be featuring a different yarn company and at 50% OFF regular price. So gather your patterns and get ready for some unbelievable bargains! There’s a great selection to choose from. 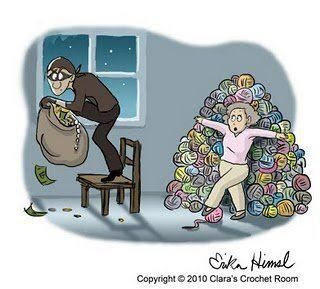 Yarns starting at $4.00 per skein. Come in soon to get the best selection! This entry was posted in Uncategorized and tagged buy madelinetosh, cleveland, cleveland yarn shop, cleveland yarn shops, fine points inc, hand knit sweater sale, knitting shops in cleveland, larchmere, larchmere sidewalk sale, madelinetosh patterns, madelinetosh sale, madelinetosh yarn, madelinetosh yarns, order madelinetosh, sweater sale. Bookmark the permalink.